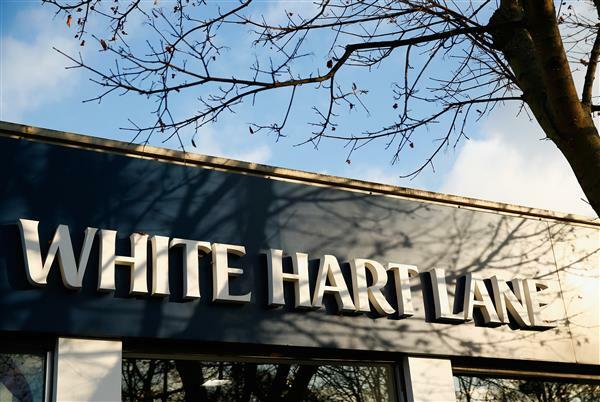 Home › rumors › Adrien Rabiot, Tottenham bound? #aWinterWindowTale…or not! Adrien Rabiot, Tottenham bound? #aWinterWindowTale…or not! 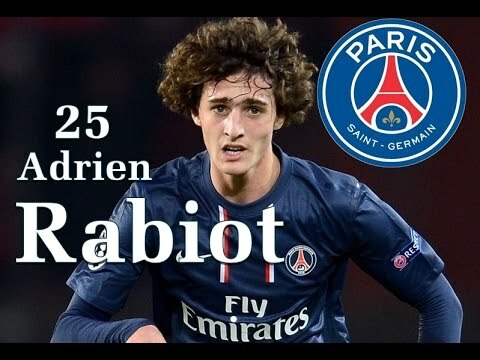 Adrien Rabiot, another midfielder for Tottenham? Italian newspaper Il Tempo understand that an agreement was found, with the player’s mother and agent, Véronique Rabiot and that the Parisian club agreed the transfer’s fee.The nineteen years old has just signed a new contract extension, but that doesn’t mean no imminent departure and PSG’s boss, Laurent Blanc, comment that he counts on him, even less. The french midfielder, was rumored to move to Italy and La Roma, during the last summer window, but the transfer fee wasn’t good enough for the Parisian President, Nasser al Khelaifi. The clash between the club and the player, was so important, that the youngster was banned from all PSG’s games in all competitions. He integrated the team, immediately after signing the new extension(till 2019) and plays regularly since then. For the Parisians, it’s very important to recover some money, from a player who was close to leave the club on free, next July. UEFA’s “financial fair-play” is looming upon PSG and the club need to sell, before buying. Adrien Rabiot, wants playing time and therefore a chance to join France’s senior team and despite his young age, take part to 2016 Euro in his homeland. The new contract’s signing, ended the fight between La Roma’s current sports director, Walter Sabatini and his predecessor Franco Baldini, now at Tottenham. According to the italian newspaper, La Roma abandoned the race, for the new contract’s extension raised a lot the player’s market price. For now, Rabiot is a very promising player, but he could be like his countryman, Paul Pogba, a senior player, despite his youth. Juventus(former) boss, Conte, dealt well with Pogba’s boisterous behaviour. Will Pochettino be able to do the same? Anyhow, if these rumors are confirmed, the news will delight lots of the Spurs fans and will surely upset PSG’s. Zinedine Zidane To Take Over Rafa Benitez ? It Smells Good !